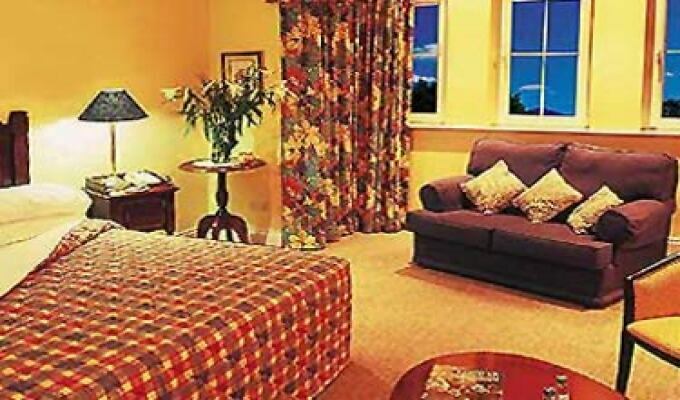 Killarney Lodge is a purpose built 4**** guesthouse set in private walled-in gardens only two minutes walk from town centre. The guesthouse provides 16 air conditioned, spacious, ensuite bedrooms (including mini-suites) with all modern amenities including TV, direct dial telephone, clock radio and iron facilities. Ground floor rooms available. Internet access and family facilities available. Enjoy an extensive breakfast menu with traditional home baking in the spacious dining room and relax in the comfortable residents lounge with its open fire or some fresh air while enjoying the private garden. The lodge has already gained an outstanding reputation for quality of service, relaxed atmosphere and friendliness. 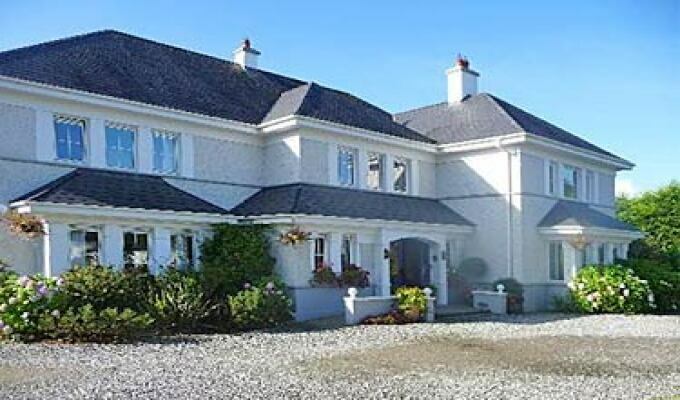 Located on Countess Road just off Muckross Road. First house on the right. Two minutes walk from town centre. A wonderful experience. Fantastic location; a delicious bountiful breakfast, and fantastic hosts and staff. Most definitely the highlight of our trip to Ireland. Thank you Catherine for the wonderful warm memories. We hope to return some day. As I entered, I was warmly greeted and invited to have some tea and to view my room. The room was large and comfortable. Breakfast was cooked to order accompanied by an assortment of fruits, juices and breads. I loved the location... within walking distance of shops and the park, yet off the main street. 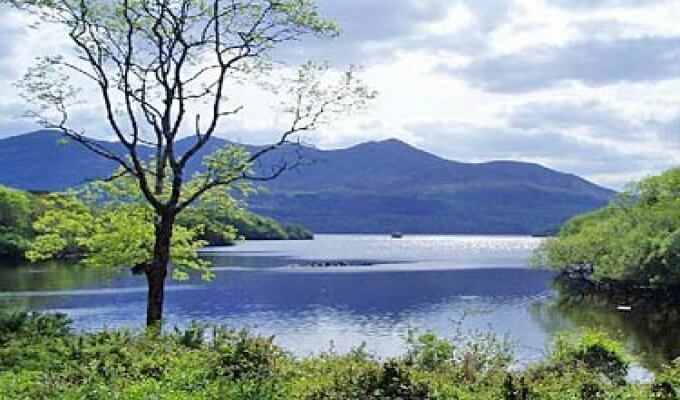 I will definitely stay there again on my next trip to Killarney. We had a wonderful stay-everyone was wonderful to us-would reccommend to friends!